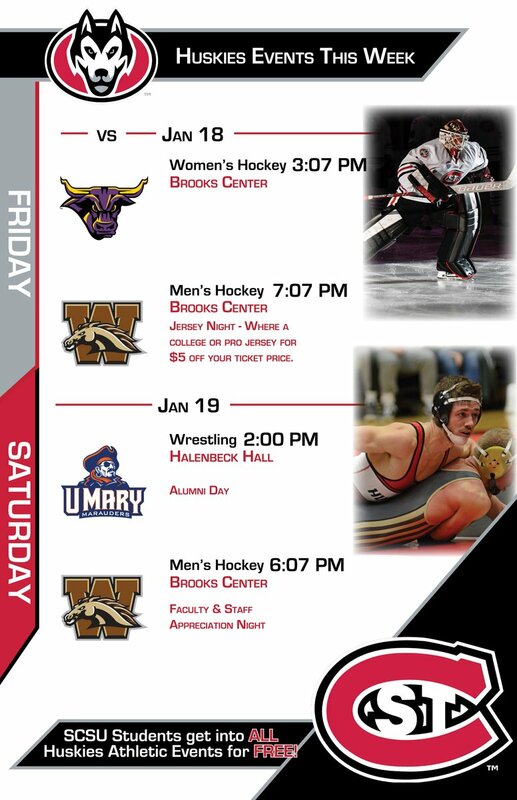 JAN 18 (FRI) 3:07 P.M.
- game televised on FSN plus Spectrum 63, 419 or 827. 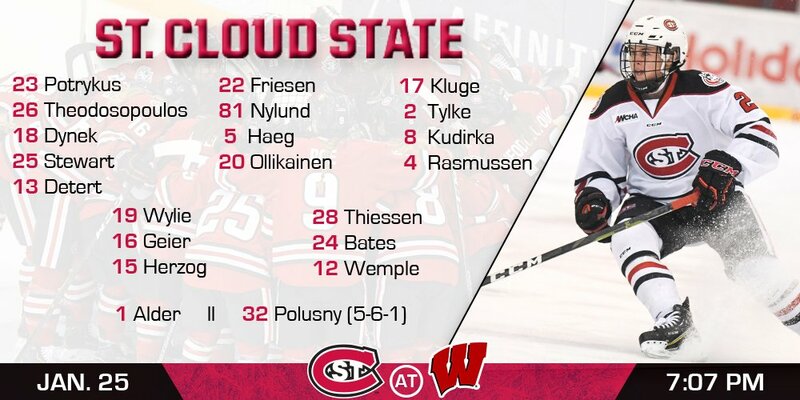 @SCSUHUSKIES_WHK is on the board! 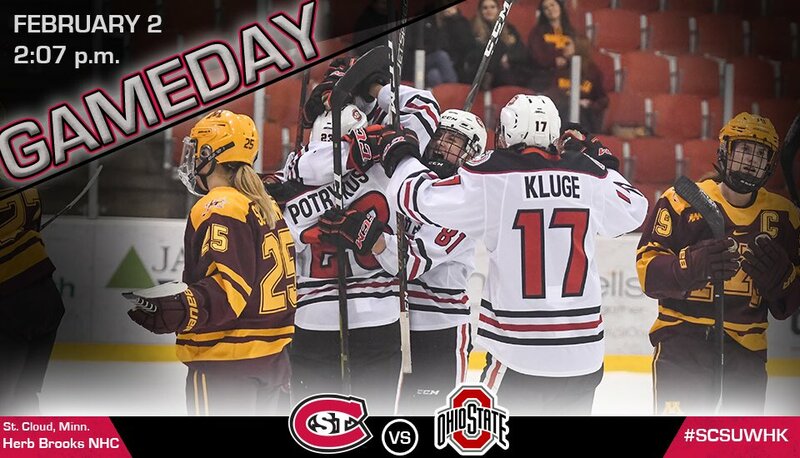 Laura Kluge banks one in off a defender's skate and it's 1-0 Huskies. 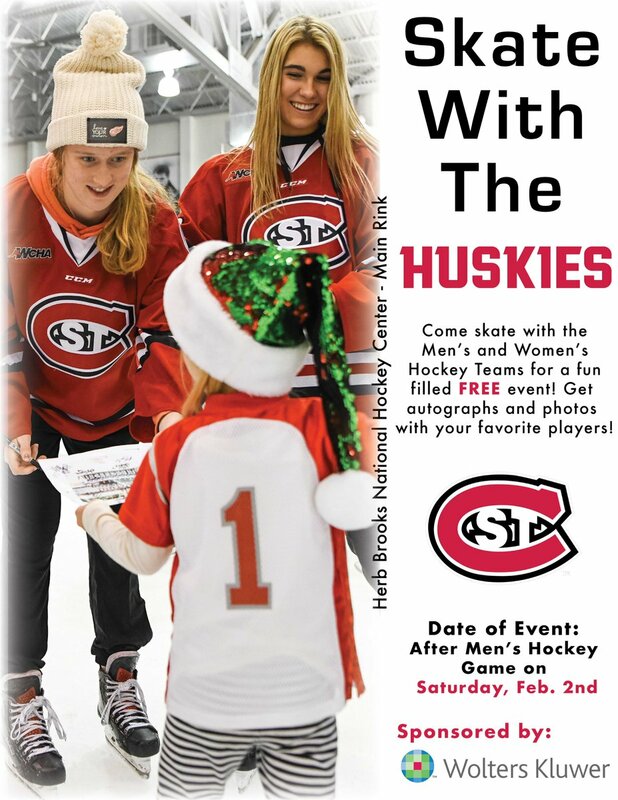 Julia Tylke jumps on a loose puck and it's 2-1 Huskies! 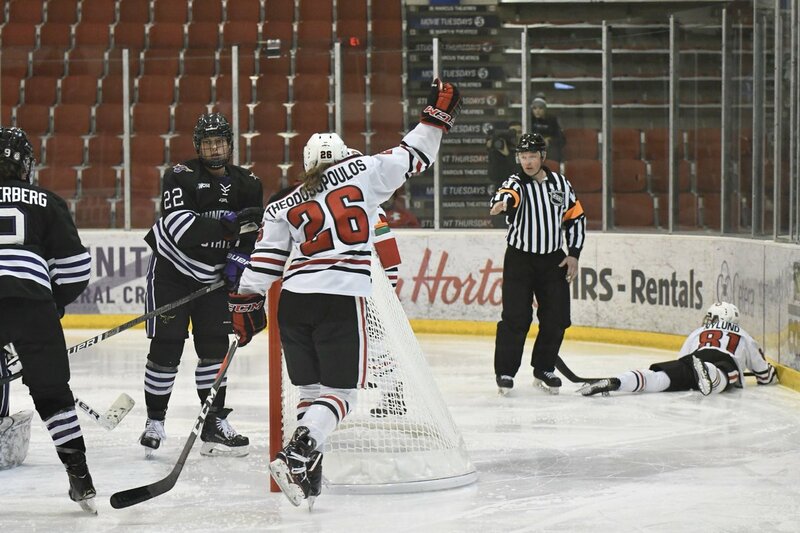 Goal #3 for @SCSUHUSKIES_WHK...let's take another look at it. Goal by Janna Haeg in the 3rd period. 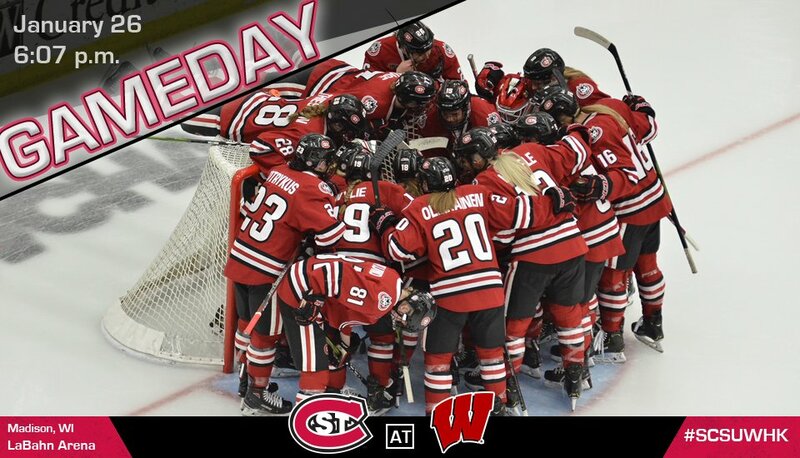 JAN 25 (FRI) 7:07 P.M.
JAN 26 (SAT) 6:07 P.M.
Back to work in Wisconsin; it's GAMEDAY! FEB 1 (FRI) 3:07 P.M.
FEB 2 (SAT) 2:07 P.M. 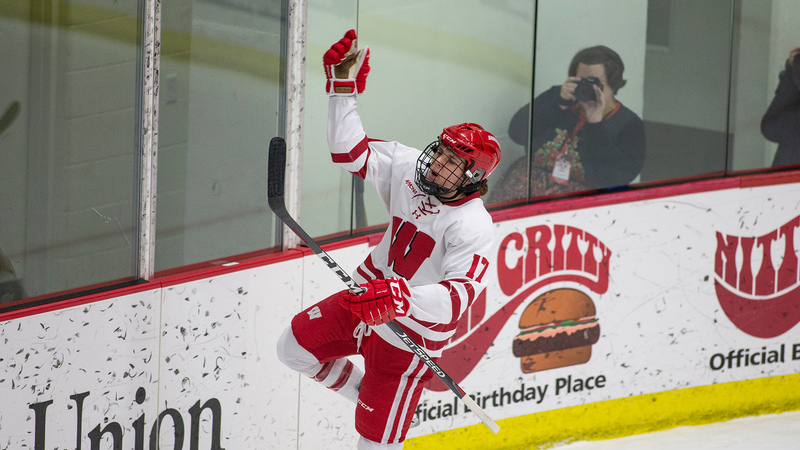 Check out the latest news and notes around the #WCHA as we head into Week 18! 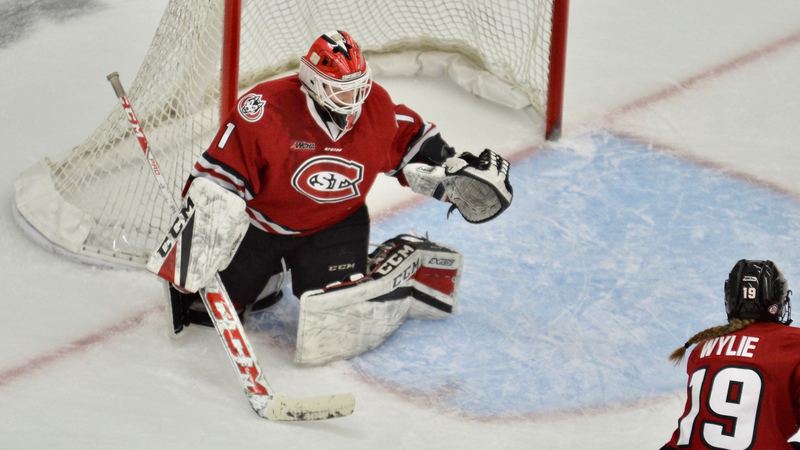 @SCSUHUSKIES_WHK upset bid ends up short against #9 Ohio State.